FIAF international index to film periodicals plus . Film & television literature index with full text . 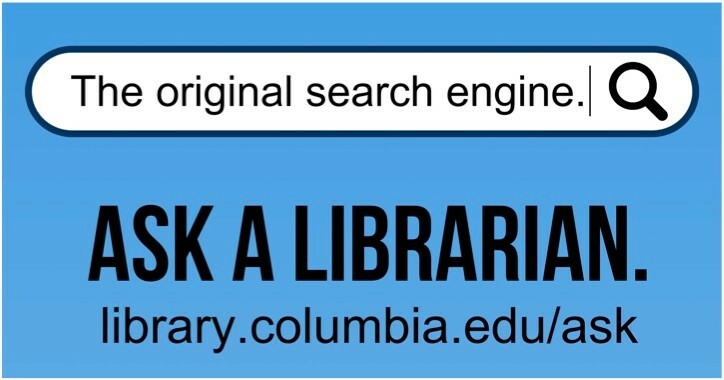 The Columbia University Libraries have an extensive collection of materials from and about Latin America, the Caribbean, Portugal and Spain, including film and works on film studies. The majority of these materials reside in Butler Library. Consult Butler Media Services for additional information and details on accessing film.